New saddle seat features a built-in pommel! We are oversold on this seat. 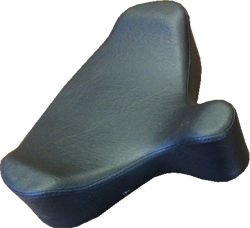 These highly contoured seats feature high sides and a built-in pommel. Helps prevent hip sublimation; promotes knee separation and a feeling of security. Much softer than a standard saddle seat. 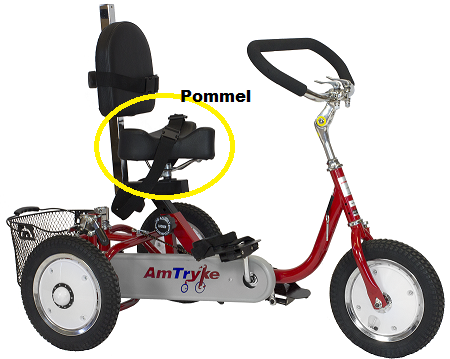 Medium pommel saddle seat measures 11.5" inches wide by 10.5" inches deep with a 3" inch pommel.